Schechter Spotlight on Rabbi Jonathan Infeld! 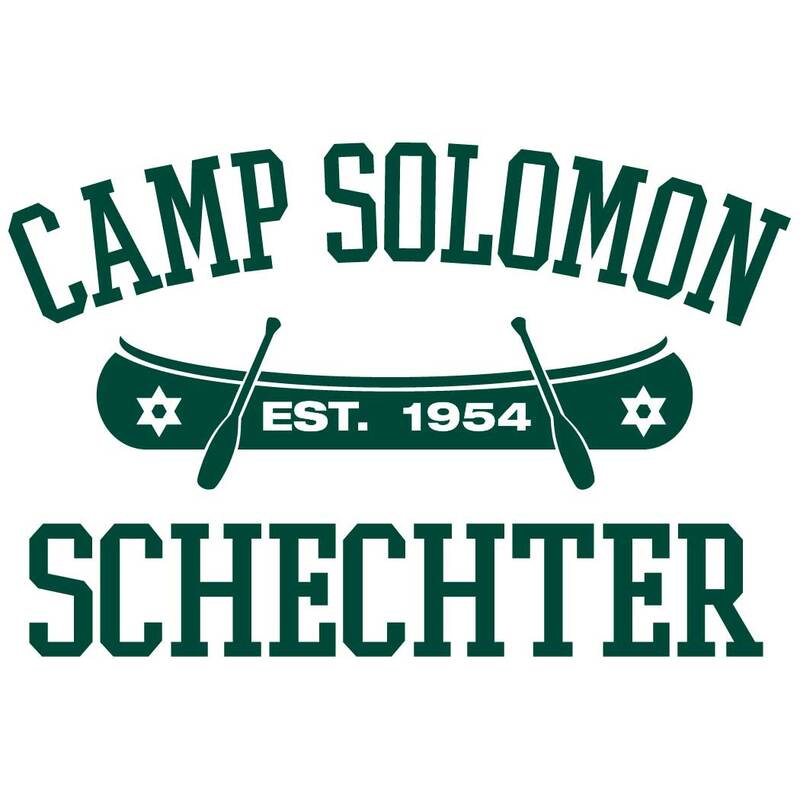 This week we honor an individual who has done so much for our camp community, despite never having attended Schechter as a camper or counselor. Rabbi Jonathan Infeld is the Senior Rabbi at Congregation Beth Israel in Vancouver, BC. Rabbi Infeld is married to Lissa Weinberger, who serves as camp’s Maschgicha (kosher authority) during the summer. Rabbi and Lissa send their three children Avishai, Yair and Naomi to camp as well! During the summer Rabbi Infeld can be found telling Shabbat stories, teaching Jewish values, playing with campers… He even won a dance-off in the chadar ochel (dining hall)! Rabbi Infeld truly embodies the camp ruach (spirit). In addition to being a great advocate for CSS in Vancouver, Rabbi Infeld makes time every week to skype with camp leadership and review Jewish texts and liturgy. Rabbi Infeld is an inspiring storyteller, a committed Jewish educator, and a true friend of Camp Solomon Schechter. Without further ado, here is our spotlight on Rabbi Infeld! 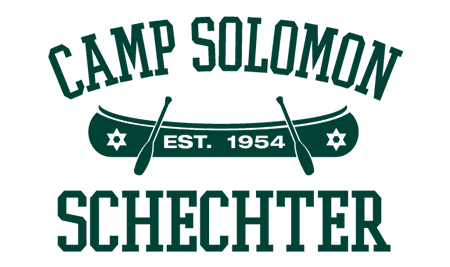 CSS: How long have you been involved with Schechter? 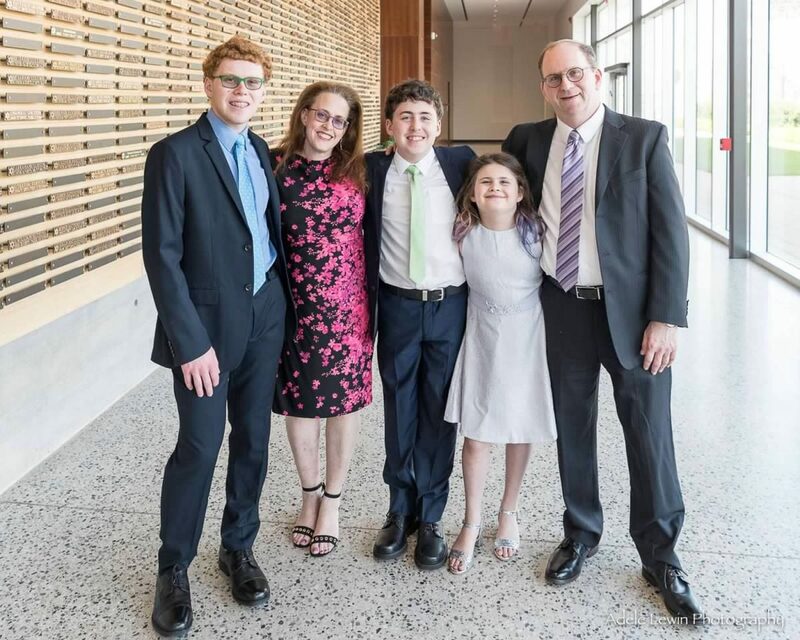 Rabbi Infeld: Lissa and I, along with our two boys (Naomi had not yet been born), came to camp a few weeks after we arrived in Vancouver in 2006 for a USY Kinnus convention. Then of course we were at CSS the following summer. We have tried to make it to camp almost every summer since then. Some summers we have been at camp for just a few days. Other summers we have had the blessing of spending a number of weeks at camp. We have come as parents of our children Avishai, Yair, and Naomi. Lissa has worked as the Maschgicha. I have come as both the Rabbi of Beth Israel in Vancouver and served as a Rabbi-in-residence at camp. CSS: What do you love about spending time at camp? 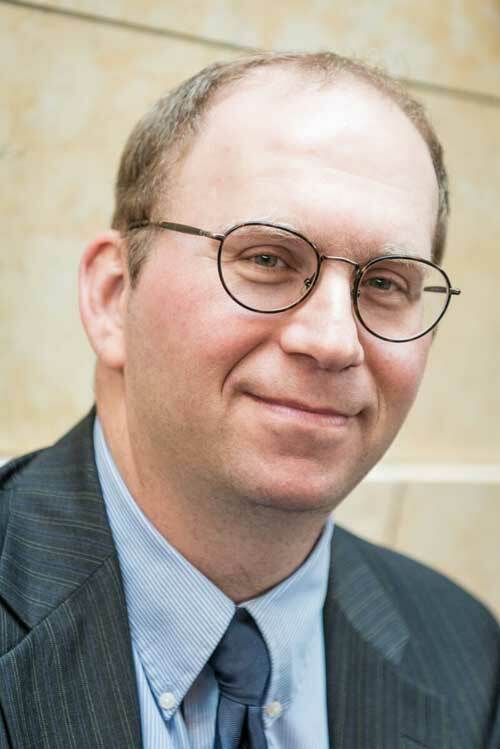 Rabbi Infeld: I love having an opportunity to spend meaningful time with my family, congregants, and Jewish children from around the Pacific Northwest in a Jewish utopia. I love seeing Jewish children excited to be in such a wonderful environment that enriches their Jewish knowledge and identity. I love working with great staff who are dedicated to our children! CSS: What is your favorite memory from your time at camp? Rabbi Infeld: Playing Gaga on Shabbat. CSS: We recently announced our 2019 summer theme, Jewish Superheroes! Can you tell us about a hero of yours, and why they mean so much to you? Rabbi Infeld: Solomon Schechter is my favourite Jewish hero. We named our camp after him for a good reason. He was an adventurer, risk taker, organizer, innovator and scholar. These are great attributes for a person to have. CSS: What is your favorite camp meal? Rabbi Infeld: I love camp breakfast. There is nothing like eggs, potatoes, and cottage cheese to get one through the day. CSS: Tell us a fun fact that people might not know about you. Rabbi Infeld: I met my wife Lissa in a parking lot at the University of Pennsylvania. We were both leaving an orientation program for students from the East Coast who were about to spend their junior year at Hebrew University in Jerusalem. previousIntroducing CSS Engagement Coordinator, Michaela Covner! nextIntroducing CSS Retreat Center Coordinator – Kevin Schmelzlen!